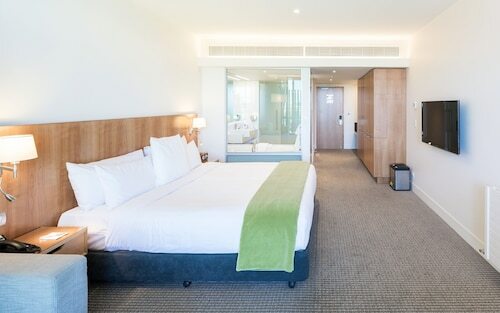 Situated near the airport, this luxury hotel is 0.1 mi (0.2 km) from International Antarctic Centre and within 6 mi (10 km) of University of Canterbury and Canterbury Museum. Punting on the Avon and The Crossing are also within 6 mi (10 km). 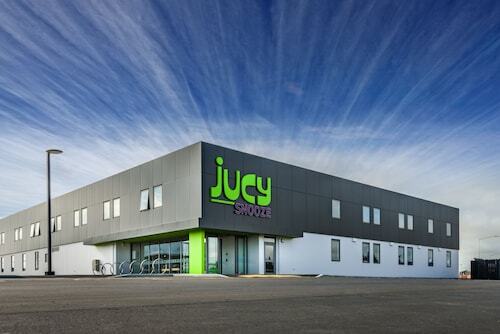 Located in Burnside, this eco-friendly motel is within 1 mi (2 km) of Russley Golf Club and International Antarctic Centre. University of Canterbury is 2.4 mi (3.8 km) away. 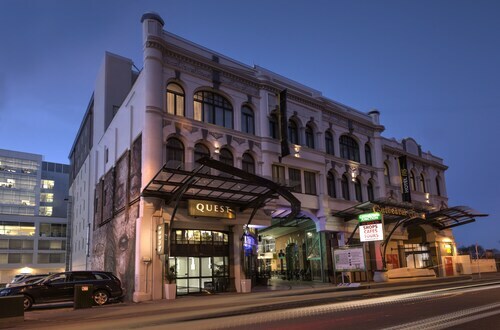 Located in Christchurch City Centre, this luxury hotel is within a 15-minute walk of Theatre Royal and Canterbury Museum. Hagley Park and Riccarton House are also within 3 mi (5 km). 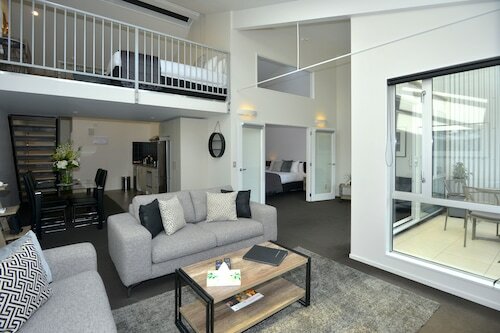 Located in Christchurch City Centre, this apartment building is within 1 mi (2 km) of Christchurch Polytechnic Institute of Technology, Christchurch Public Hospital, and Christchurch Casino. Hagley Park and AMI Stadium are also within 3 mi (5 km). 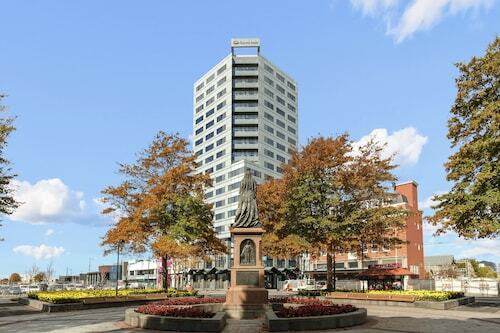 Located in Christchurch City Centre, this hotel is within a 15-minute walk of Cathedral Square and Christchurch Casino. Christchurch Public Hospital and Hagley Park are also within 1 mi (2 km). 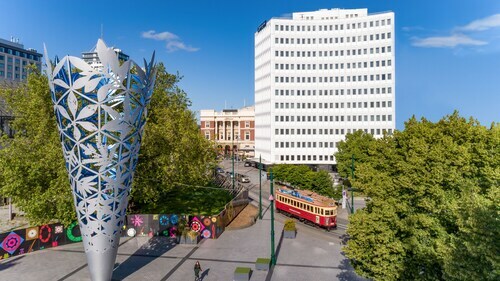 Located in Christchurch City Centre, this apartment building is within a 15-minute walk of Cathedral Square and Christchurch Casino. Christchurch Public Hospital and Hagley Park are also within 1 mi (2 km). 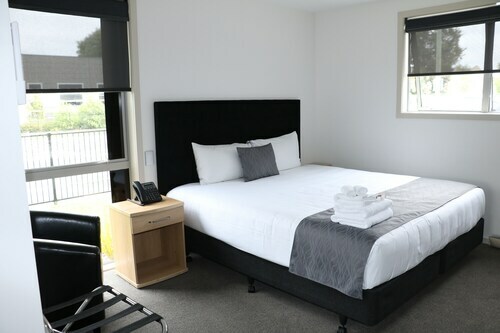 Located in Christchurch City Centre, this motel is within 1 mi (2 km) of Bealey Avenue and Christchurch Casino. Hagley Park and Christchurch Public Hospital are also within 2 mi (3 km). Family room had three bedrooms - very nice arrangement! Price eas reasonable for all that space. 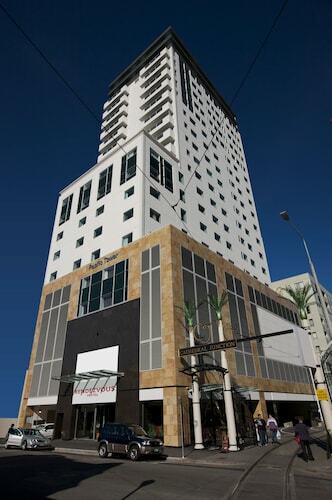 I didn't like anything about this hotel.The rooms were so small you could barely move.The bath room was the smallest one I have ever seen and I stay in alot of hotels.Will never stay in a Ibis or Accor hotel again. It is a lovely hotel next to a beautiful surrounding, and still conveniently within walking distance to the town center. 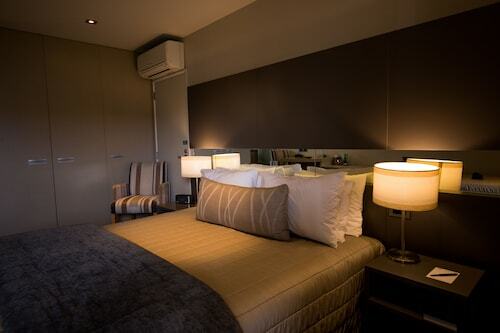 Room is contemporary decorated, garden and the outdoor pool add a special touch to the establishment. Unfortunately, the outdoor pool is not heated given the temperature is too cold to swim in the outdoor. We had a wonderful stay at the MCM MOTEL. 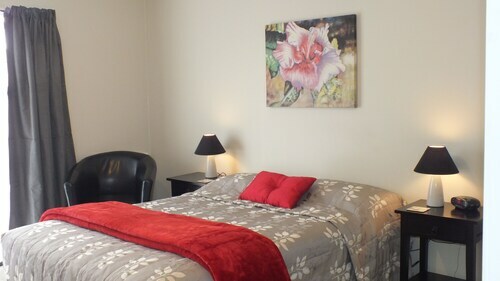 The room is very comfortable and a good location in Christchurch. I would definitely stay here again. The staff was very friendly as well!